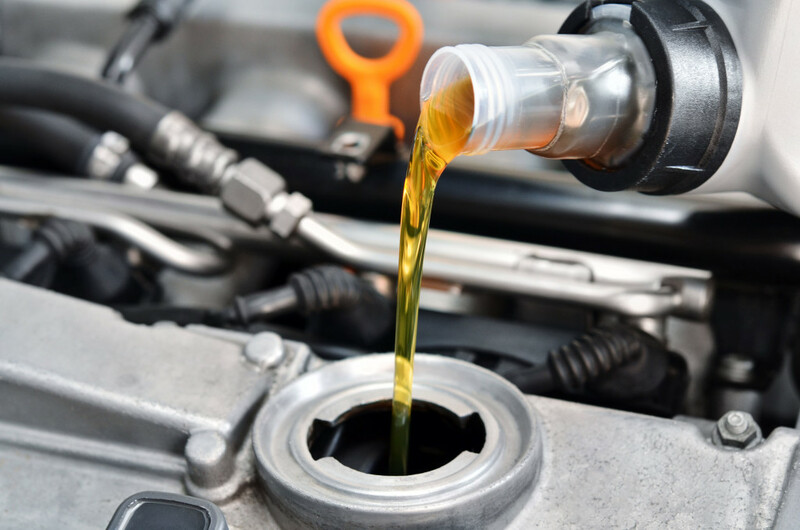 If you’re driving your car or truck frequently and if you rely on it for your work and main transportation, we strongly recommend you bring your car in for maintenance at least every 7,500 miles for an oil change. That’s at the very least. If you notice strange noises coming from your car, your dashboard warning lights turn on, or see or smell any smoke from the engine, you should immediately bring in your SUV, car, or truck for maintenance. Before you encounter any major repair costs at a collision center, make sure you’re following your recommended maintenance schedule. How Important Is Vehicle Maintenance? It’s necessary to get regular oil changes, tire rotations, and multipoint diagnostic car inspections to maintain the quality performance of your vehicle. Minor maintenance costs might save money in the long, as each regularly scheduled maintenance check prevents engine build-up and it’s easier to catch a large problem before it becomes a major repair cost. Many car manufacturers’ warranties stay valid depending on whether you perform routine vehicle maintenance. Following your car’s recommended maintenance schedule also keeps your vehicle in top condition, a common sense way to get the most value for your car. Where Do I Find Maintenance Schedule For My Car? When you buy a new car, there should be an owner’s manual that lists and describes the exact factory-recommended maintenance intervals specific for your unique model. These routine services are more than just a suggestion. As outlined above, taking care of your car, or scheduling truck maintenance, or learning basic SUV car care is crucial to its longevity and to its trade-in value, so be sure to check your owner’s manual for the specific schedule. Our car mechanics and repair technicians at one of our service centers are factory-certified to diagnose and repair all models like a new Honda or a new Toyota. If you’re unsure whether your car needs service, you can contact a service center near you. Our friendly and expert car mechanics in can give you answer your questions on tire care and more vehicle maintenance tips.